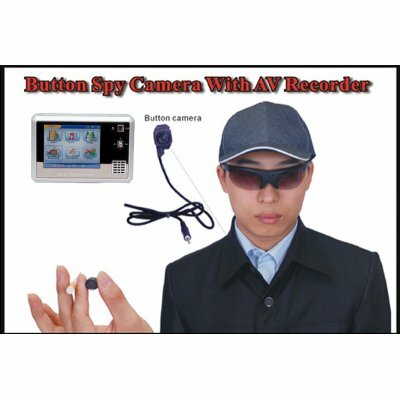 Successfully Added Button Camera With AV Recorder to your Shopping Cart. The World's Smallest Color Pinhole Camera built-in the button for hidden AV recording (Audio and Video Recording). No external power needed, just connect it directly with the MP4 player to hidden recording so you will not miss any action. Specially designed for Law enforcement agencies for their hidden investigation. This amazing device is ideal for covert or operations..